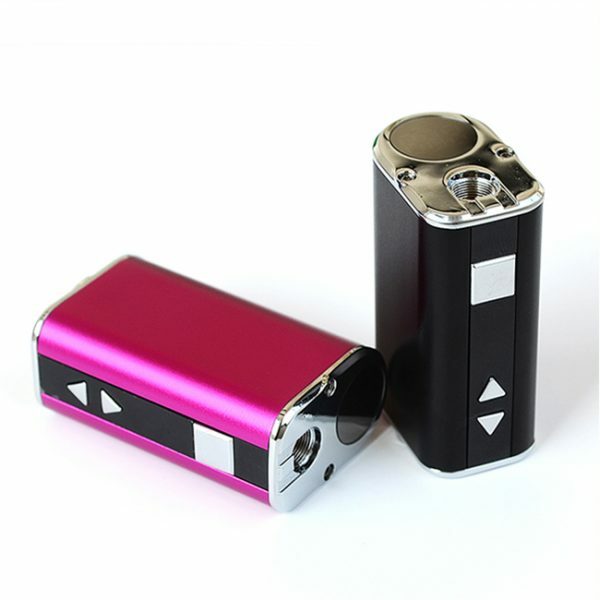 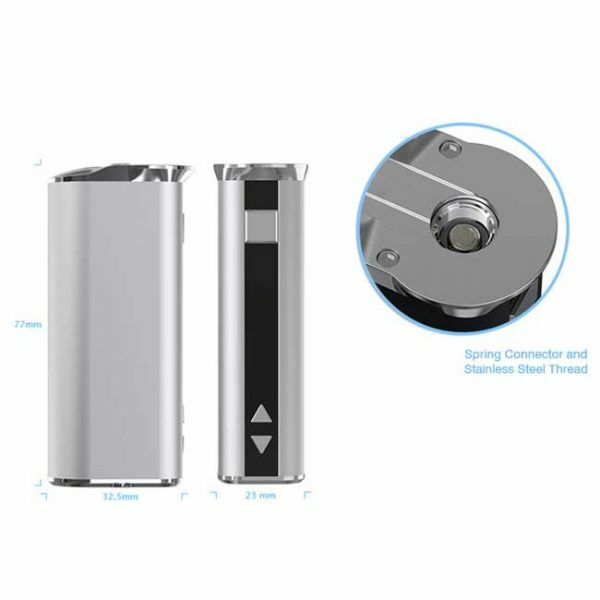 The 2200mAh e-cigarette battery features variable voltage from 2.0-8.0V (5-30W) for customised vapour production and supports atomizers with a resistance of 0.4-5ohms.The OLED screen on the side of the battery displays the voltage / wattage the device is set to and the remaining battery charge, atomizer resistance and inhalation duration. 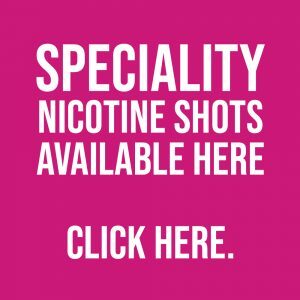 The 5 click power button prevents accidental activation and with a 510 thread connection the iStick 30W is compatible with a wide range of atomizer tanks. 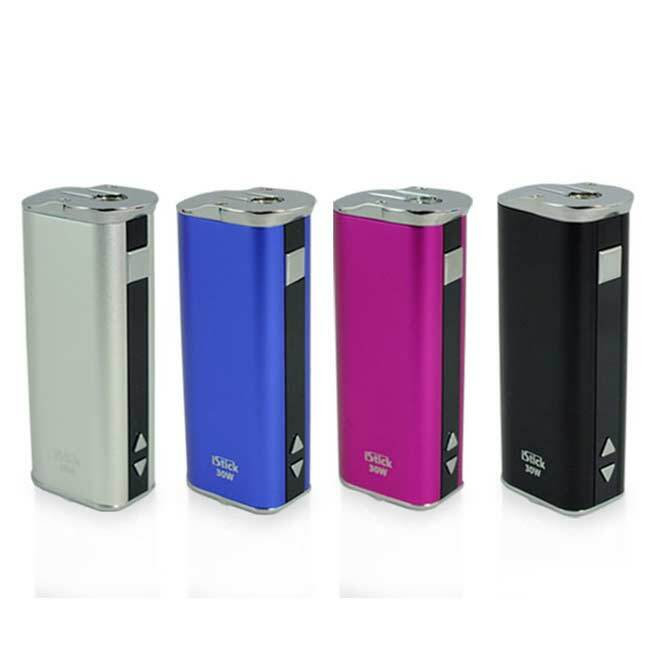 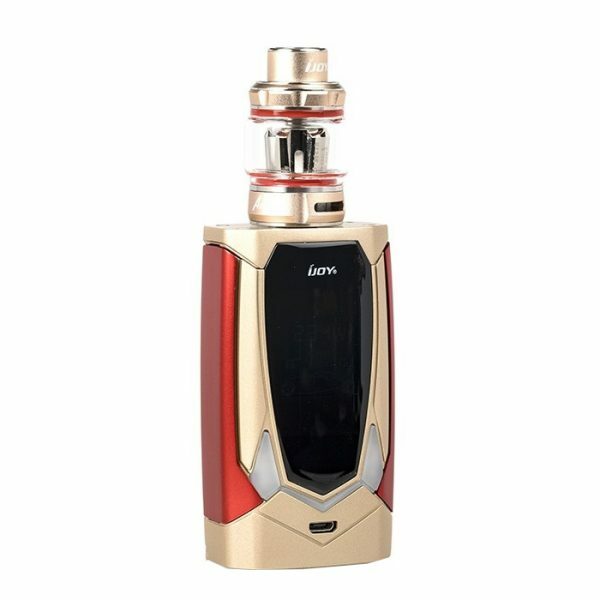 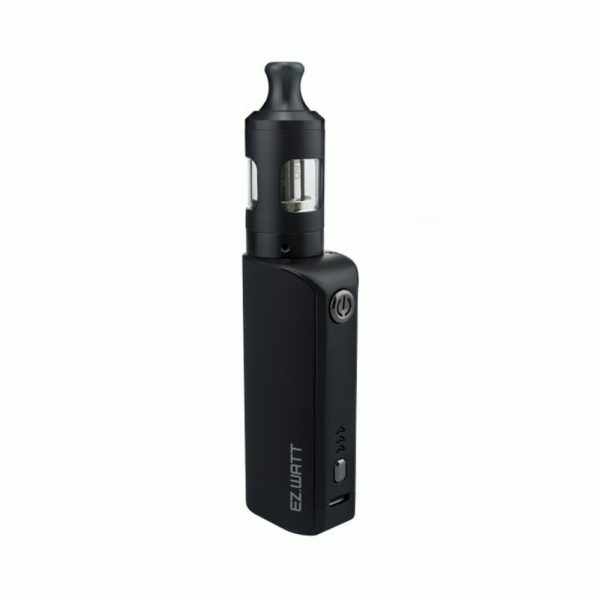 Constructed of high quality components the iStick 30W is a durable device and is available in 4 colours.